Find out what’s banned this year in competitive CoD. The initial version of the official ruleset for the 2019 season of the Call of Duty World League has been released. Following the launch of Black Ops 4, competitive players and fans were eager to see what the CWL would roll out for its first ruleset of the season. 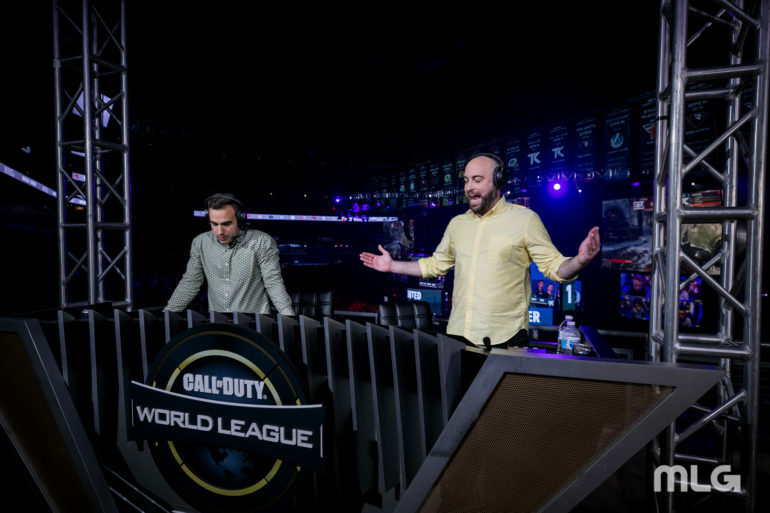 The return of specialists and their respective abilities, as well as optional equipment that some players deemed too powerful, made sure the CWL had tough decisions ahead of them as they crafted the rules. In the ruleset announcement, the league revealed it will feature three game modes and restrict several items, including LMGs, shotguns, and only a couple Specialist Equipment. For the fifth consecutive year, competitive Call of Duty’s main respawn game mode will be Hardpoint. Best-of-five series will begin with a Hardpoint, and another HP map will be the fourth game of each series as well. Hardpoint will also feature a two-second respawn delay this year. In the CWL ruleset, Hardpoint will be played on the following maps. The most popular competitive game mode, Search and Destroy, will be played on the following maps in the CWL ruleset. Search and Destroy will include a one minute and 30 second time limit per round, with six round wins needed to take the map victory. Control replaces Capture the Flag, which wasn’t included in the Black Ops 4 launch, as the third game mode in competitive play. The new game mode gives teams 30 lives per round in public multiplayer, but teams will only have 25 lives per round and a two-second respawn delay in competitive play. The attacking side must either capture both areas on the map or fully deplete the opposing team’s lives. The defenders, as expected, can win a round by similarly forcing their opponents out of lives or by stopping their opponents from capturing both areas in the allotted time. Online ladders on GameBattles will begin on Oct. 29. The first official CWL 2K tournament is scheduled for Nov. 4. This article will be updated when additional items are added or removed from the ruleset.